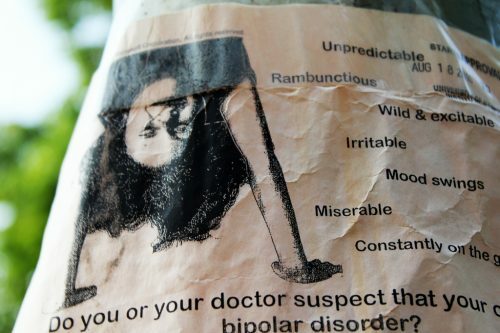 Bipolar disorder is a condition that hinders proper function due to the constant elevated moods. But it is not all there is. Since it is a common disorder, people often get misconceptions. Here are some of the things they somehow misunderstood.